"I unsuccessfully tried four different screens (Standard, a Double-Bubble, Triumph Mid-Touring and Triumph Full Touring) before I bought the MRA. Buffeting now is gone and I can adjust the screen for varying weather conditions and cruising speeds (which differ at home and abroad) and comfort on long runs is increased massively." 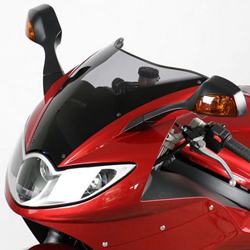 !quote, 42935, 4025066100392, windshields, wind, shields, windscreen, motorcycle, motorbike, sportsbike, vision, vario, touring, screens, vario-screens, vario-shields, vario-touring, gray, grey, tinted, smoked, ecran, vent, pare-brise, 05, 06, 07, 08, 09, 10, 2005, 2006, 2006, 2008, 2009, 2010, 1050st, st1050, st, 1050! 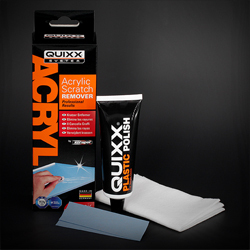 Top service and great product. A pleasure to do business with you. Thank you. "The X-creen does exactly what it says - much quieter and far less buffeting on my Triumph Sprint ST 1050." 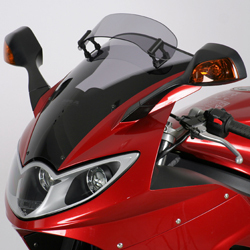 !quote, 57789, 4025066130153, xcreen, xscreen, x-screen, windshields, wind, shields, windscreen, motorcycle, motorbike, sportsbike, vision, vario, touring, screens, vario, vario-screens, vario-shields, gray, grey, tinted, smoked, ecran, vent, pare-brise, 05, 06, 07, 08, 09, 10, 2005, 2006, 2006, 2008, 2009, 2010, 1050st, st1050, st, 1050! - much quieter and far less buffeting on my Triumph Sprint ST 1050. ...Fantastic service, absolutely superb - will be recommending to all of my biking friends. Great service and prompt delivery, many thanks.